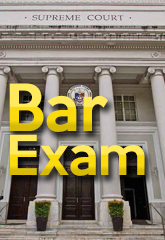 Here are the very vivid questions on the Criminal Law 2017 Bar Exams. This is a work of fiction, but a lot of questions border so close to reality, such as tarpaulins as substitute for “cardboard justice” or the delay in Tacloban typhoon relief. 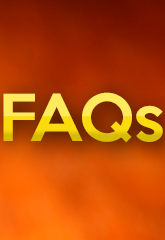 See the questions here.